The proposed annexation of the 800+ acres of State land on the west side of Oro Valley has caused a lot of turmoil. Every public/neighborhood meeting is filled with residents and non-residents who are opposed to the planned annexation. Their opposition appears to be primarily focused on the proposed density of the lands. Traffic, water usage, uses not compatible with the surrounding area, and non-compliance to the General Plan sum up the majority of additional objections. 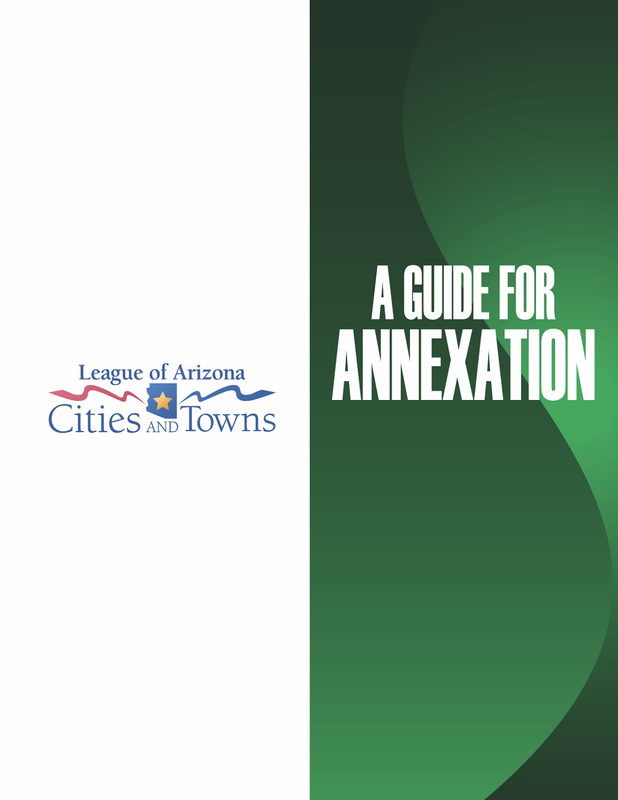 The Town has been very vague about the meaning of the Pre-annexation Development Agreement, which is the first vote the Council will take prior to the actual annexation and zoning. If the Council approves the PADA as presented by The WLB Group, is the town then committed to zone the property as per the PADA? We have not received an answer. Instead, the Town provided the attached manual prepared by the Arizona League of Cities and Towns. As an example of what a PADA can do to modify the Town Code, the Oracle Crossings shopping center at Suffolk and Oracle was initially in the county. Both the county and the town had the property zoned as commercial, so this part was a “no-brainer.” However, there are tall palm trees in front of Kohl’s. These trees are in violation of the Town’s commercial landscape code, but Kohl’s was allowed to keep them due to the PADA. Let’s assume the Town approves the PADA which includes a lot of land designated as Medium Density Residential (MDR). MDR allows for 2.1 – 5 units per acre. The PADA has it such that the lots are small. Can the Town allow for MDR, but modify the PADA to increase the size of the lots, thereby reducing the density? Does the approval of the PADA commit the Town to developing the property as noted in the PADA? We have not been able to get a straight answer from the Town. The Planning and Zoning Administrator has said publicly that this annexation will cost the Town money. After the initial collection of construction taxes and impact fees, the Town starts to lose money as it will need to maintain the infrastructure (including improving Moore Road), and provide for public safety and other town services. However, due to the location of the annexed land, many of these new residents will shop and buy their gas in Marana, not Oro Valley. Marana will receive the sales taxes and HURF revenues (Highway User Revenue Fund).